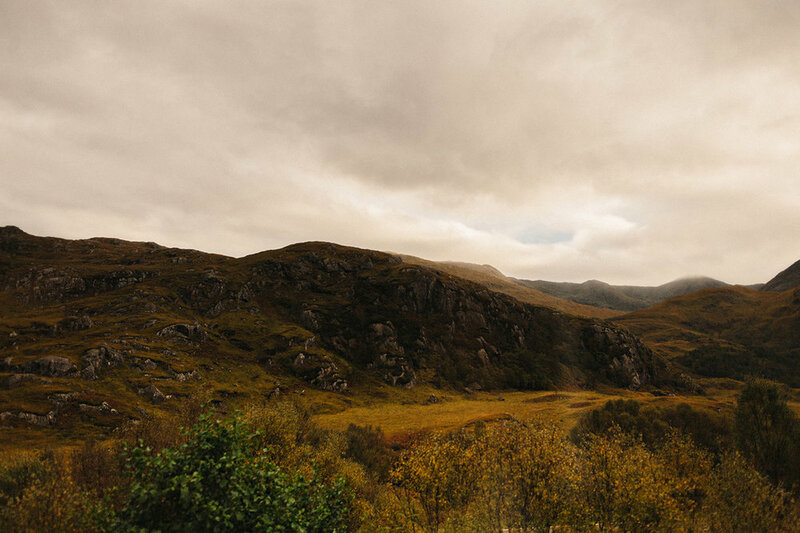 A few of my favourite photographs taken from the train window between Mallaig and Glasgow Scotland in October 2013. 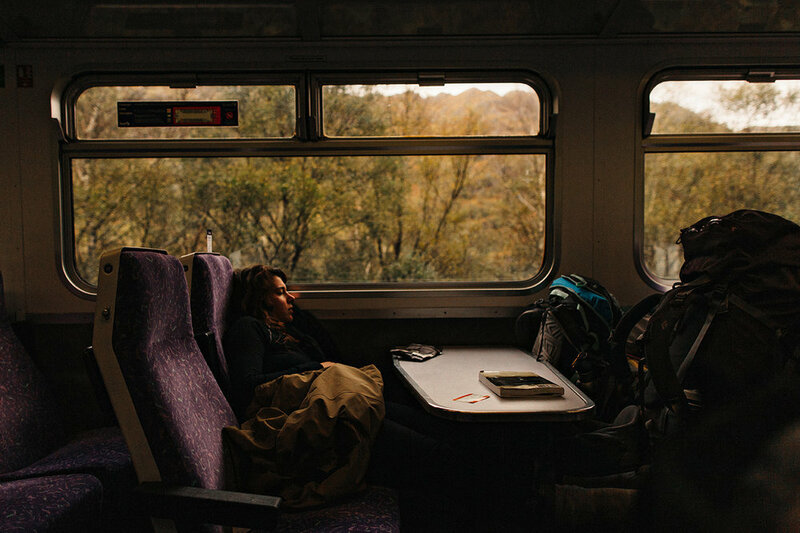 I like being taken back to these few hours on the train. 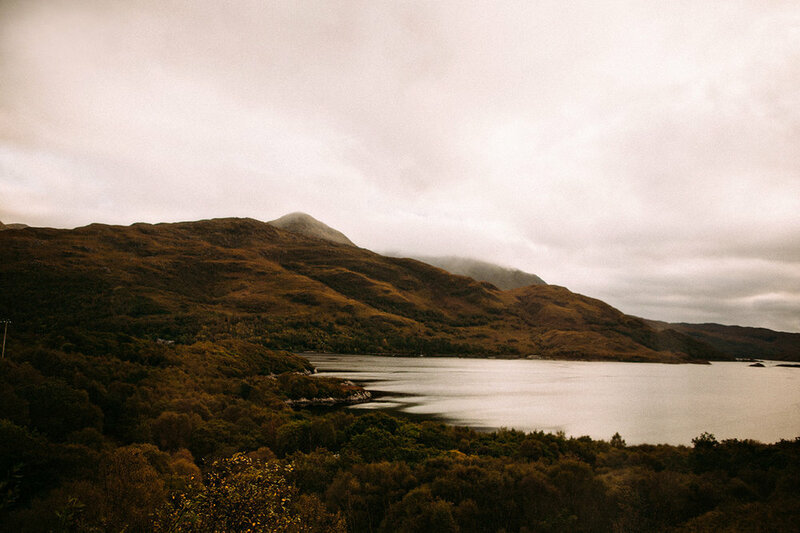 The Indian summer was over, and Scotland was ready to hibernate. I slouched into the empty seats my knees up on the table in front of me. I had that restless feeling in my stomach that sometimes you get when you are about to fall asleep and can't because your mind is racing. 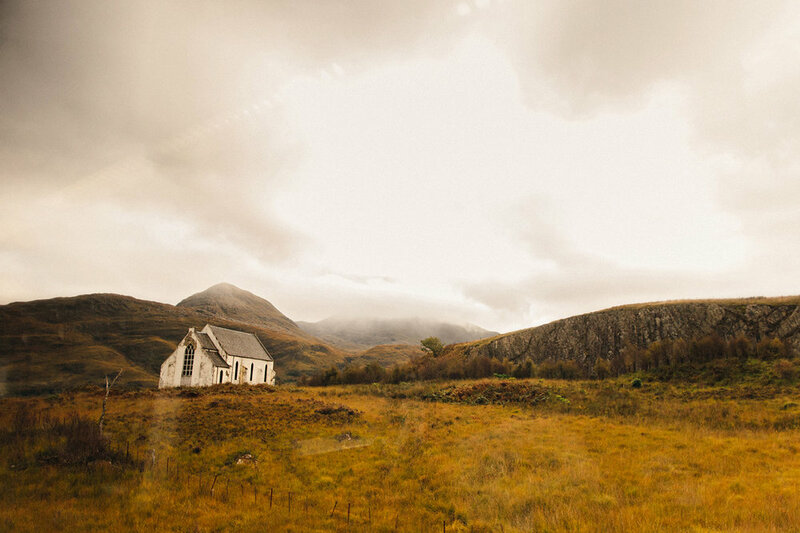 My mind was fidgeting, rehashing, remembering the last few weeks in a wild Scotland.